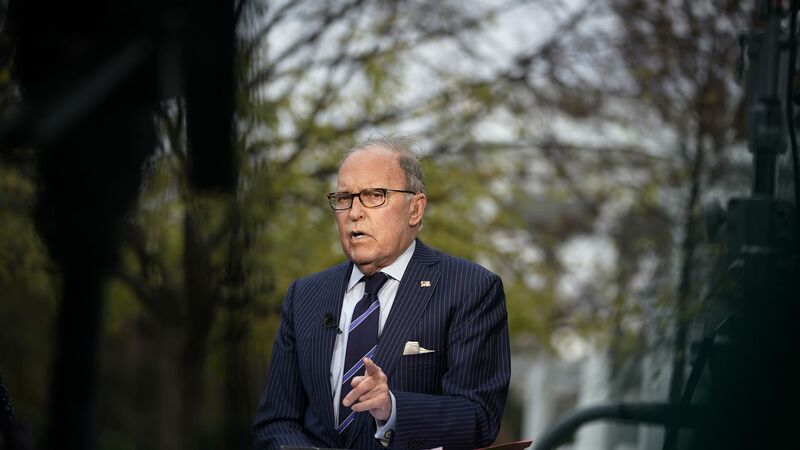 Director of the National Economic Council Larry Kudlow. Photo: Alex Wong via Getty Images. "My personal view, our administration's view, recession is so far in the distance I can't see it." The backdrop: Kudlow's comments came as stocks continued to drop sharply on Wall Street. And while the economy has been strong under Trump, Goldman Sachs and the Atlanta Fed are among those forecasting slower economic growth in coming quarters.